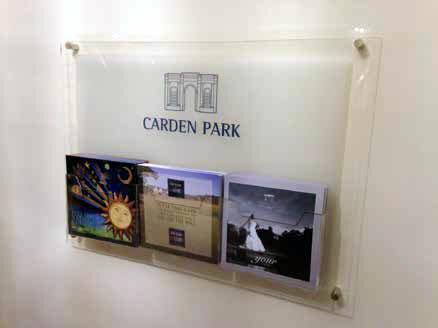 We are able to produce and despatch to you a variety of custom literature display stands in a short space of time. 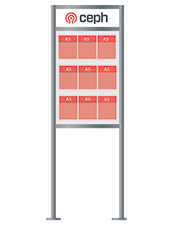 Literature display stands are usually in prestigious aluminium and clear acrylic with simple Allen key fixing. 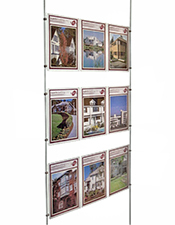 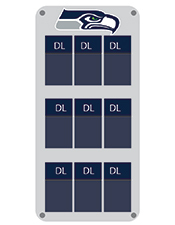 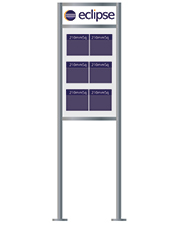 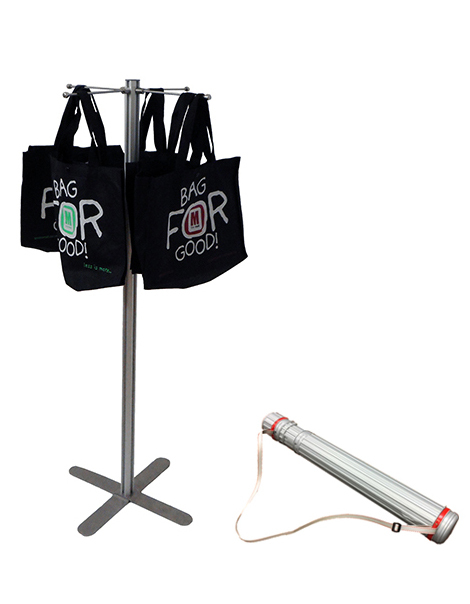 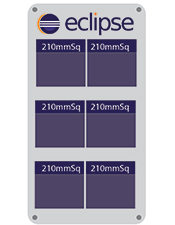 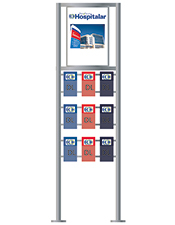 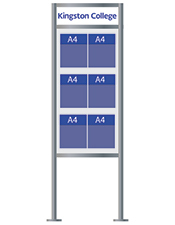 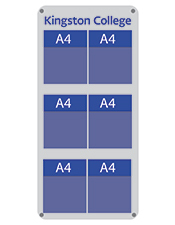 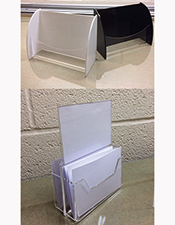 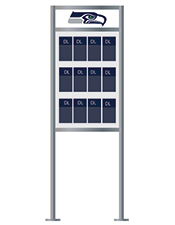 These can be free-standing literature displays or wall mounted literature displays. 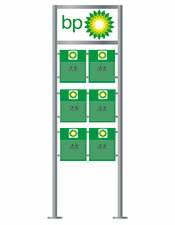 We send prompt quotes with CAD drawing including literature display and full colour graphic options. 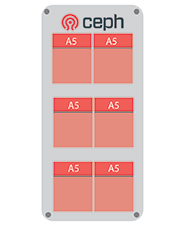 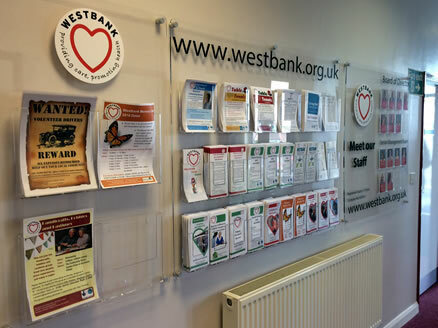 Examples displayed give an indication of what can be achieved. 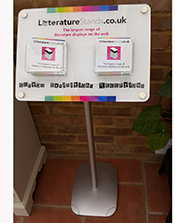 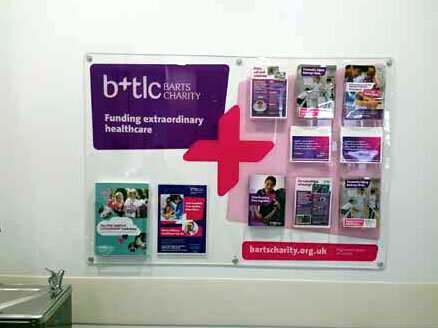 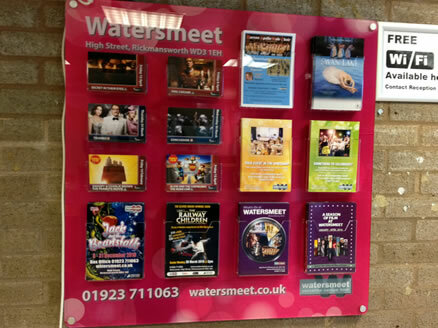 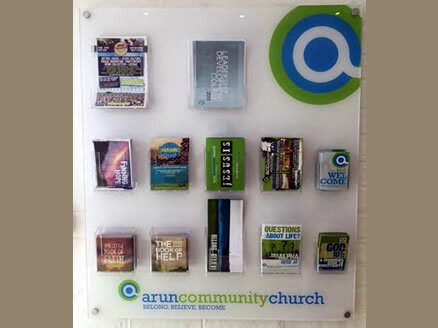 We supply all types of customised leaflet displays. 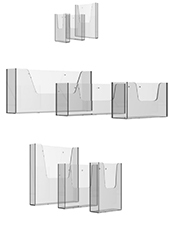 Quick, free CAD drawings and quotes ensures prompt response to all your requirements.